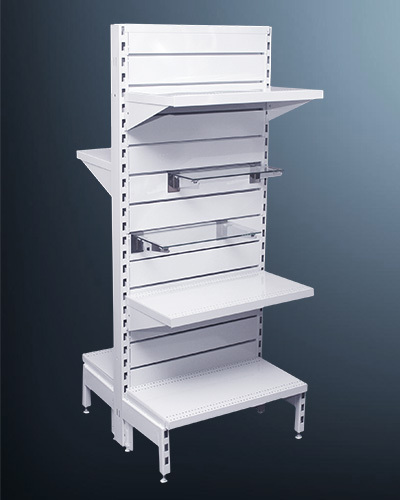 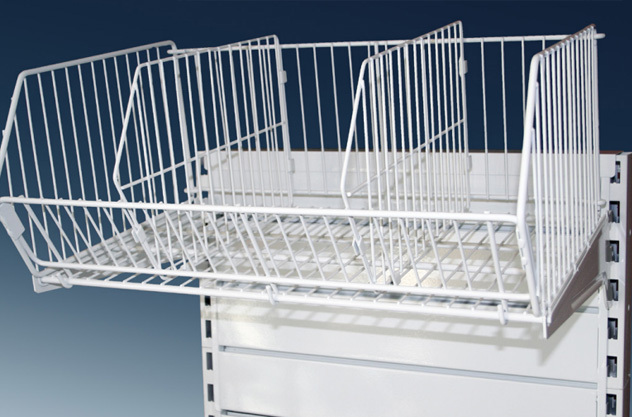 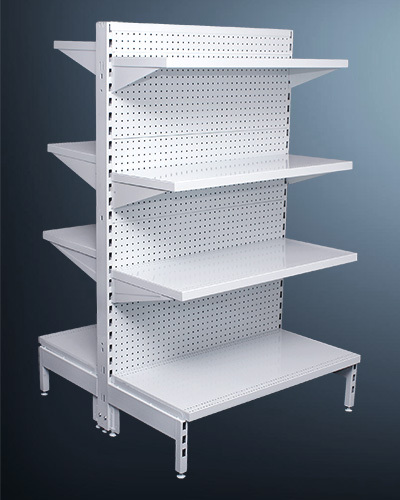 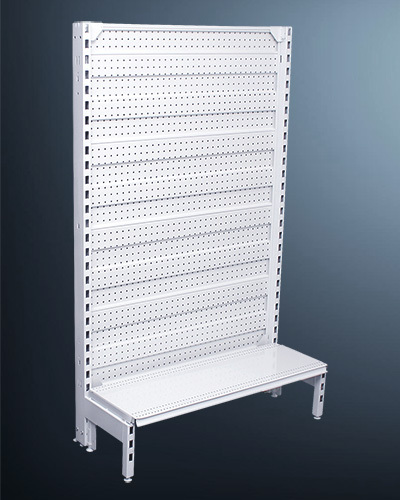 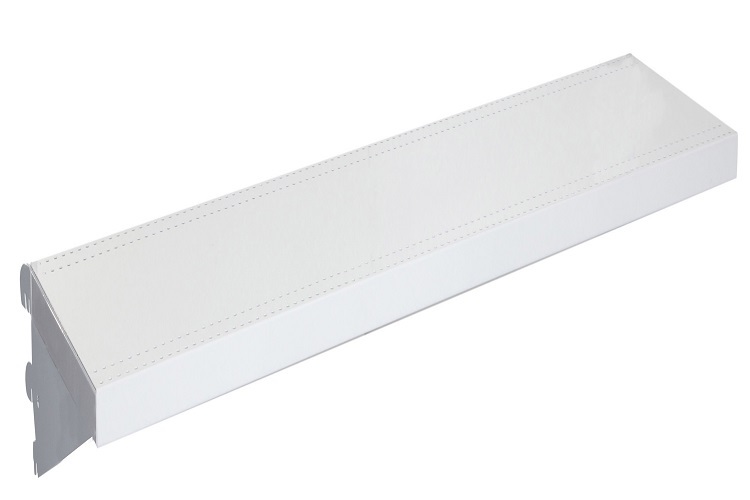 Heavy duty metal shelves for your supermarket….. 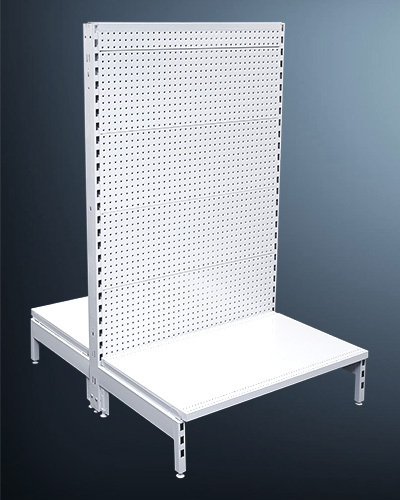 When it comes to supermarket shelving, you need the highest quality heavy duty built and designed system to make them functional. 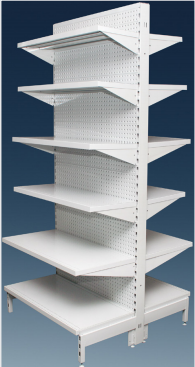 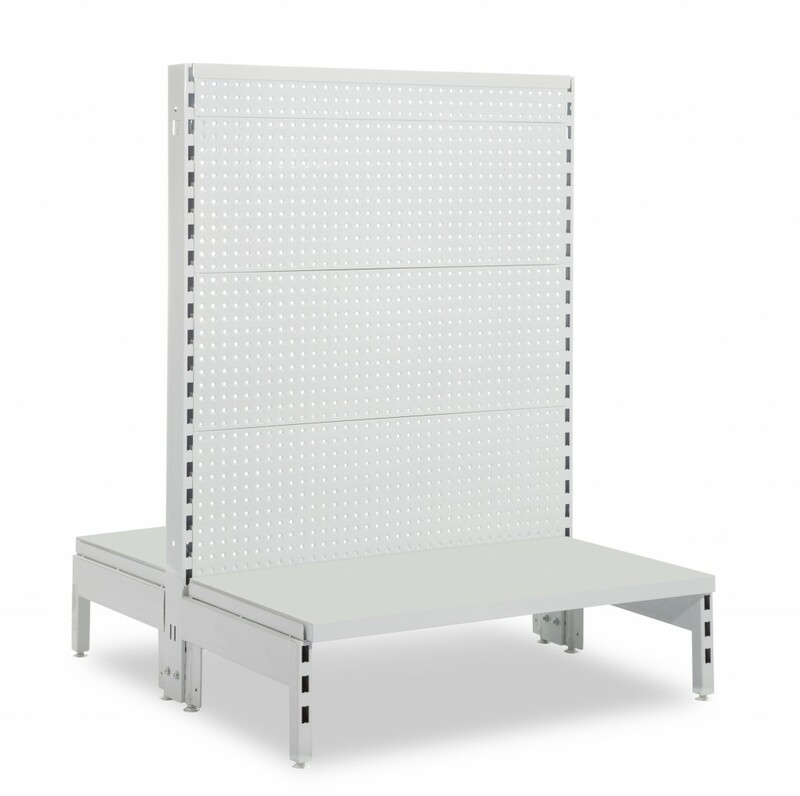 With safety, ease of assembly and most importantly, the capacity to handle your business shelving requirements are the exact qualities Shopfittings Australia delivers… simply the best quality supermarket shelving systems across Australia at the best prices. 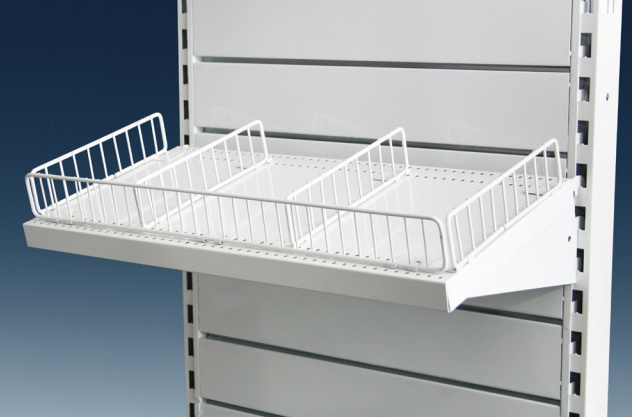 With huge stock quantities on hand and the ability to deliver Australia wide, you can shop online and order securely from our huge selection of Grocery Store Shelving and accessories. 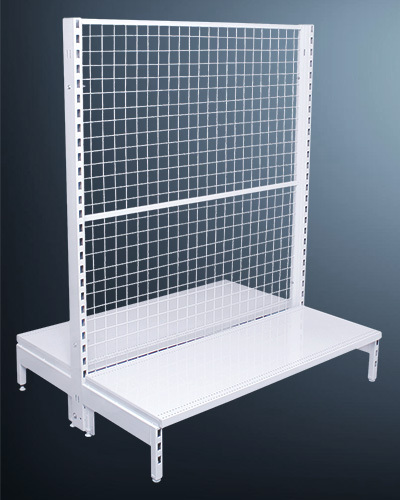 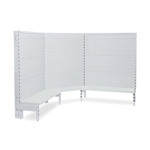 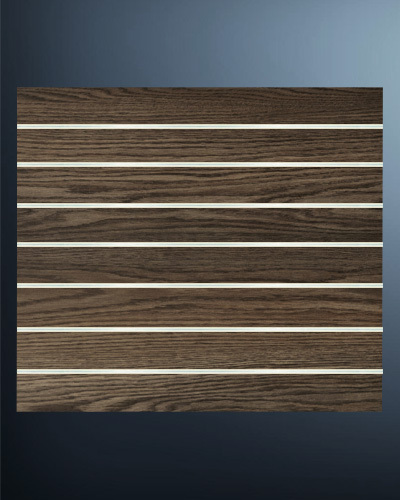 Choose the system that is right for you, Mesh Back Panels, Peg Board Metal Panels, Wire Baskets and Data Strip to suit and add the finishing touches to compliment a truly great fitout. 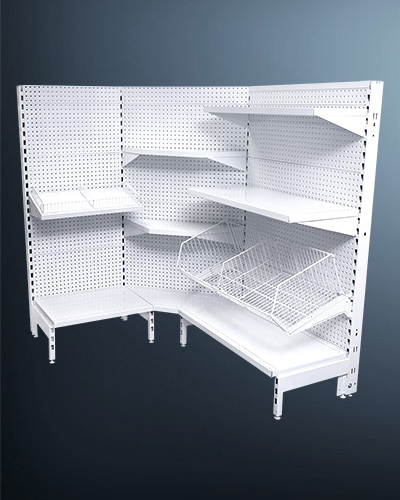 Contact the team at Shop Fittings Australia on (02) 8783 5007 for more information or advice on the most suitable supermarket fittings for your needs.